 NameJet : Auto-complete error or secret gTLD domain? :DomainGang NameJet : Auto-complete error or secret gTLD domain? 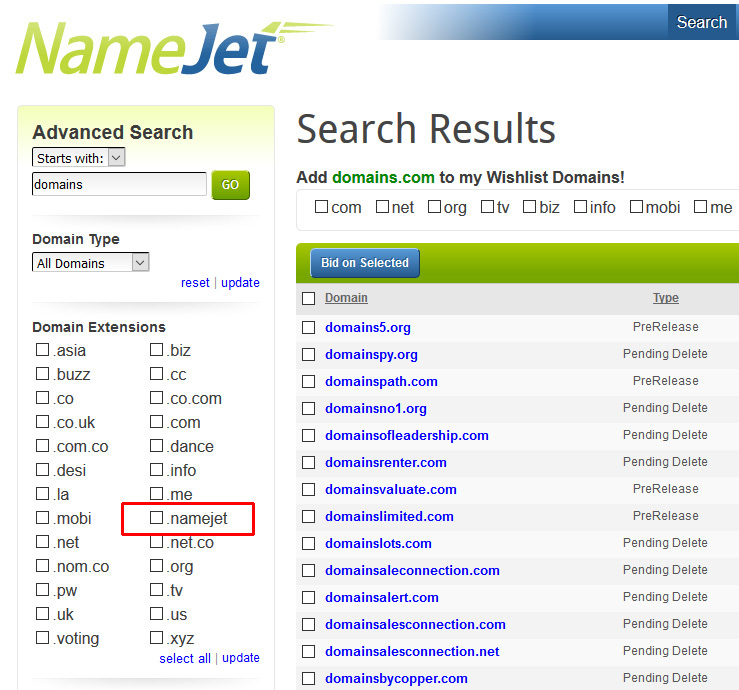 NameJet : Auto-complete error or secret gTLD domain? After receiving the latest newsletter from NameJet today, we started perusing the listed domains. Lots of goodies currently being auctioned, including two letter .com domain OV.com, and many LLL .com’s in the mid to high five figures.  One thing that caught our attention was the checkboxes with domain extensions – TLDs, gTLDs and ccTLDs. These are used to filter specific extensions when searching for domains in the NameJet database. In the screenshot below, you will notice a certain bizarre text being outlined: dot .namejet. It appears to have been an autocomplete error by whoever entered these, as the closest TLD is dot .name.